No matter the make or model, we have you covered. Providing you a quick quality prompt service, allowing you to get back on the road again. ASAP Locksmith has Longview’s Best Locksmith Around. Did you break your car key? No Matter the situation our locksmiths are the best to handle it. 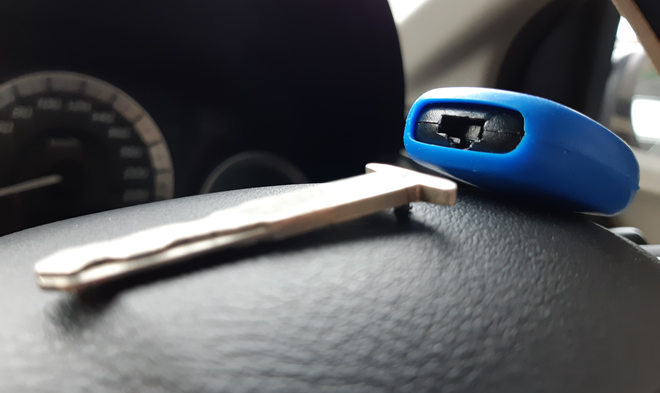 It is very common for our customers to break their car key, it happens all the time. The Key transponder not working, Getting the broken key extracted? We are here for you: Let us come rescue you in your time of need. Our technicians have the right tool and attitude to get your day back on track. Everyone has done it, everyone has locked themselves out of their car at some point. What do you do next? Do Not break the window, we can help! Let us get you a new key and solve the problem now! ASAP Locksmith Is the best locksmith Longview has to offer. Let us come out and get you back in. Call now for a quote. You may be surprised when your door lock stops working. The problem is usually with the key. Like any other products, keys also experience the tear and wear process. A worn out key can cause many problems, especially when not replaced early. Some of these problems may be noticeable while some are hidden. You will have difficulties turning your ignition on or opening your car door as you key begins to wear out. Don’t wait till it’s too late! 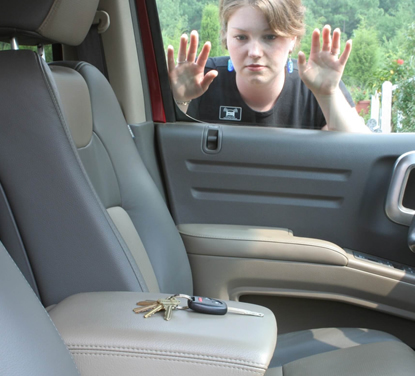 It is wise to contact a car locksmith in Longview, Texas and have the key replaced before it can cause any severe problems. Call ASAP Locksmith! The best Local Locksmith Longview has to offer!